Wyke Green Golf Club is a private members club that was built in 1926 on three former hay fields owned by the Earl of Jersey. The freehold of the land was purchased by its members from the Jersey Estates in 1996. 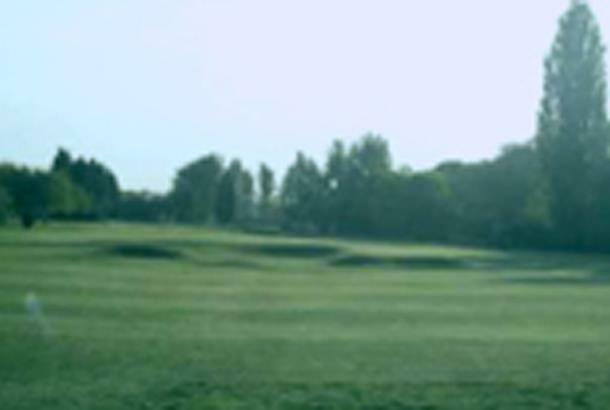 It is a beautiful, tree-lined, parkland golf course with generous fairways and excellent putting surfaces. 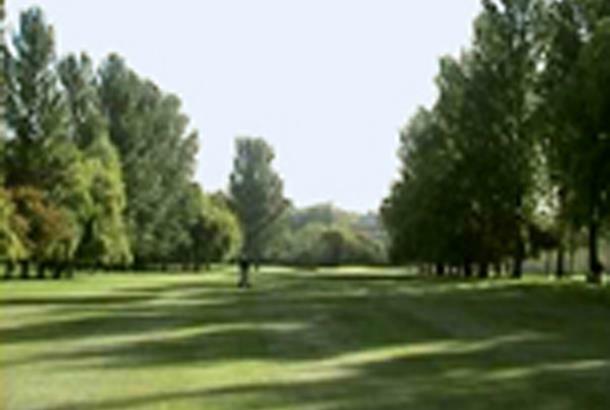 The golf course its like a green oasis less than half a mile from the busy A4 Gillette Corner midway between the City of London and Heathrow airport. Green Fees Mon: £20 (round). Tues-Fri: £30 (round). Sat-Sun (after 3pm) £35 (round).